Plainview Water District Commissioner Andrew N. Bader, has been selected to serve on the Board of the Long Island Water Conference. 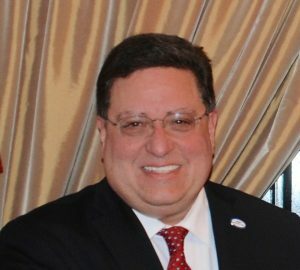 Mr. Bader, a former President of the Nassau Suffolk Water Commissioners’ Association (NSWCA) and a member of the American Water Works Association (AWWA) brings over ten years of water industry management as well as extensive financial expertise to the Long Island Water Conference Board. Since its inception in 1951, the Long Island Water Conference has touched all phases of water supply and management in Nassau and Suffolk Counties. Members include the 21 NSWCA commissioner-run water districts, as well as major water suppliers, both public and private.